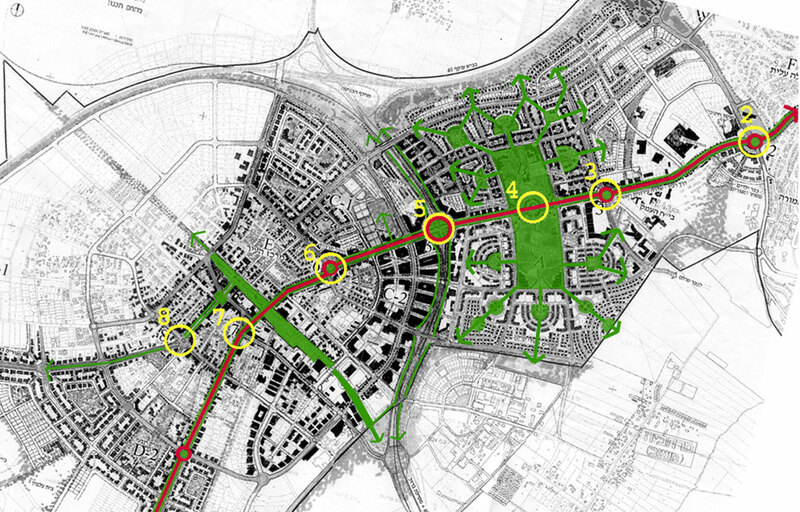 Heading a multi diciplined team for the reparation of a masterplan for the city of afula. The main concept of the project was to connect the historical city of Afula with givat hamore and afula ileet. 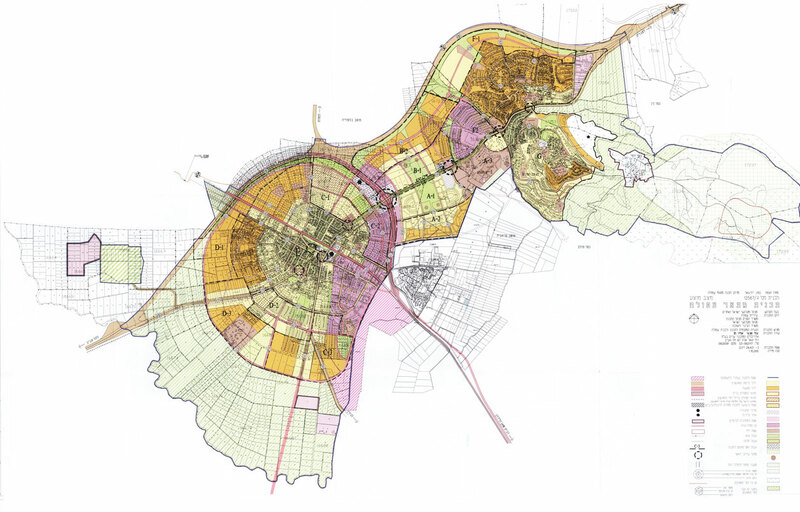 the plan encompassed a population of 100,000 inhabitants dealing with traffic issues, social and economic aspects, inviromental conciderations, and new infrastructure within the proposed urban design concepts. This masterplan us among the very few approved in the last decade. 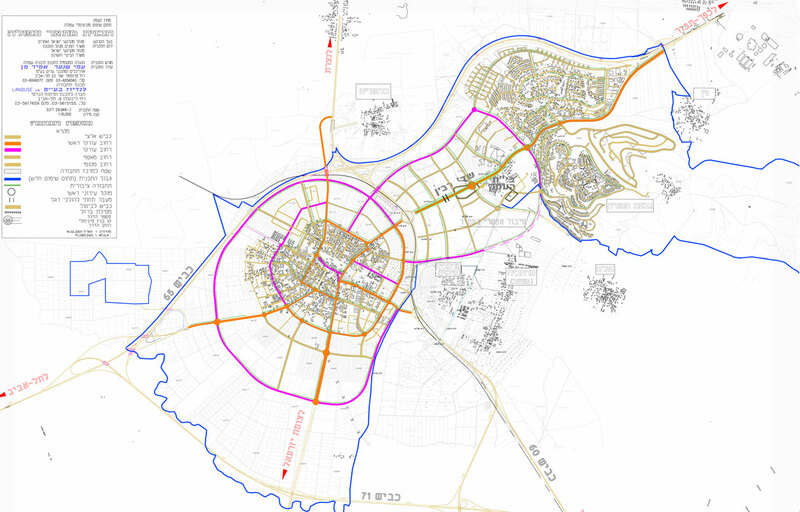 Heading a multi diciplined team for the reparation of a masterplan for the city of afula. 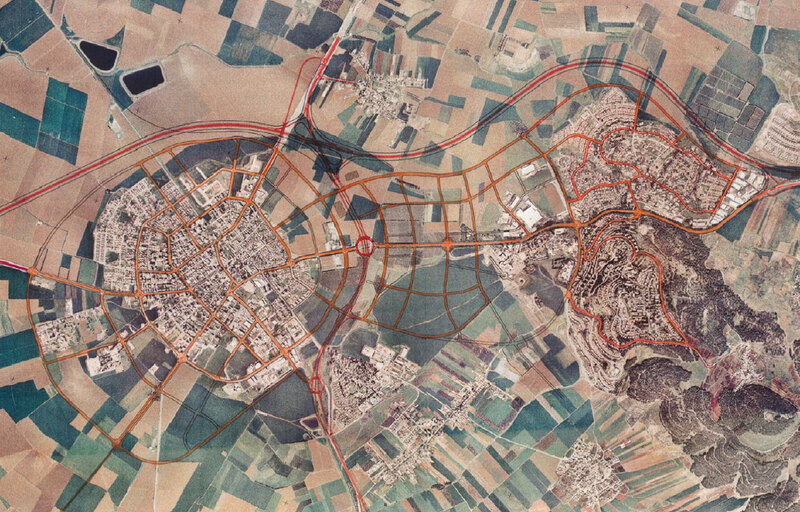 The main concept of the project was to connect the historical city of Afula with givat hamore and afula ileet. 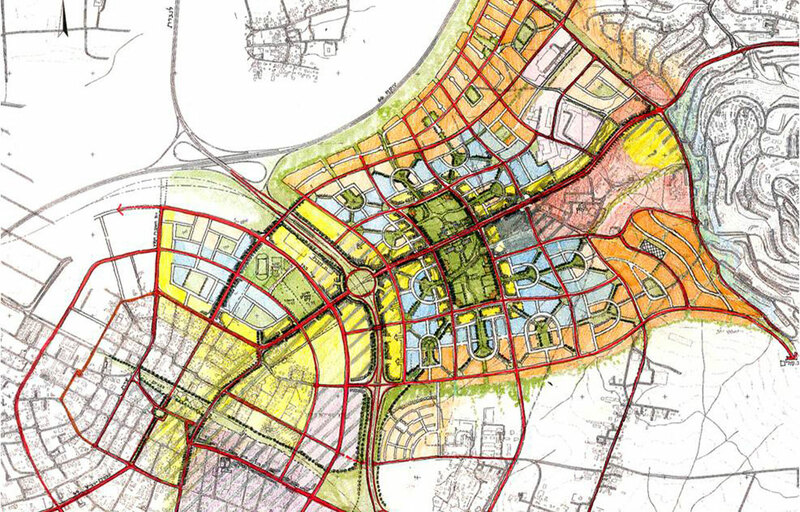 the plan encompassed a population of 100,000 inhabitants dealing with traffic issues, social and economic aspects, inviromental conciderations, and new infrastructure within the proposed urban design concepts. This masterplan us among the very few approved in the last decade.